Software: NetEnt, Microgaming, NYX, Play ‘n Go, Quickspin, and Evolution Gaming. Sloty Casino is one of the newest online NetEnt Casinos which has just been launched recently. Get ready to enter a new world of fun in the sky with Sloty Casino. Sloty is a casino themed around being in the clouds, where the proverbial phrase ‘the sky is the limit’ comes to mind. The design and thinking around Sloty Casino is different to its sister casinos, Casino Cruise and Spinit. While Casino Cruise has a more conventional looking feel to it, Sloty Casino is vibrant, lively, and colorful. Everything about the design is about having fun-filled adventures, up, up, and away! Sloty Casino is operated and owned by Genesis Global Limited. The company holds a dual casino license in Malta by the Malta Gaming Authority, and in the UK, by the UK Gambling Commission. Sloty Casino is the baby sister casino to Casino Cruise, and Spinit Casino which have both been rated as our top NetEnt Casinos at which to play. Sloty Casino offers a wide selection of over 1300 games from the best software developers such as: NetEnt, Microgaming, NYX, Play ‘n Go, Quickspin, and Evolution Gaming. The casino is mobile friendly and there are over 300 mobile-friendly games to choose from. There is a vast selection of games from the top casino developers, such as NetEnt and Microgaming. Mobile gaming is supported on many different platforms (smartphones, tablets, and laptops). Games are available in instant play mode. Unfortunately, players from the USA are not accepted. Bitcoin currency is not accepted as a deposit option. Get your Bonus Spins on any of the following NetEnt slots: Starburst, Gonzo’s Quest, Fairy tale Legends: Red Riding Hood, or Aloha! Cluster Pays. In addition to the generous Welcome bonus offers and free spins, expect to find additional exciting Sloty promotions when you sign up at the casino. Whether you prefer to get Bonus Spins bonuses or straight up Bonuses, there is something to suit each individual’s tastes. Some of the special Sky offers include: Happy Hour, Game of the Week, Weekend Special Offers, and Extra Mile Monthly Bonuses. The Welcome bonus carries a wagering requirement of 40 times. 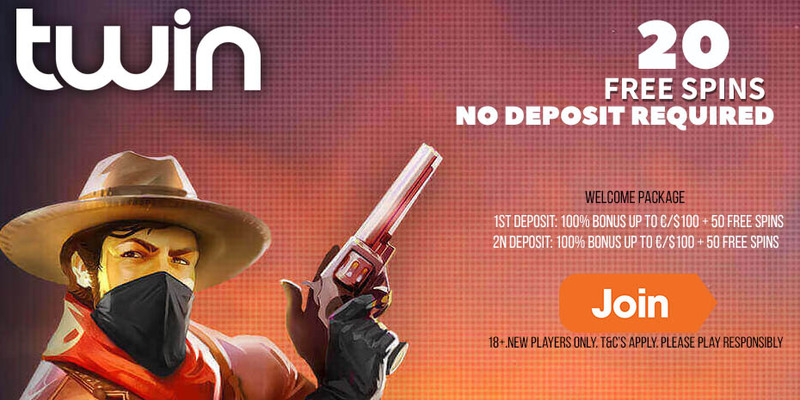 Deposits made using Neteller or Skrill are not eligible for the Welcome bonus. The following games do not contribute towards wagering requirements when bonus money is used: All Jackpot games, All live games, Kings of Chicago, Dead or Alive, Devil’s Delight™, Untamed Wolf Pack, Peek-a-Boo, Aliens, Blood suckers, Robin Hood, Super nudge 6000, Pearls of India, Tower quest, Mega Joker, Champion of the Track, Castle Builder, Forsaken Kingdom, Tomb Raider, Tomb Raider 2, Big Bang, Jackpot 6000, Untamed Bengal Tiger, Untamed Crowned Eagle, Untamed Giant Panda, and The Wish Master. Different games contribute a different percentage towards the wagering requirements: Video Slots and other games contribute 100%, All ‘classic slot’ games contribute 75%, All, Table games and All Blackjack contribute 10%, and All Video poker games contribute 5%. The deposit options at Sloty Casino are: Skrill, Neteller, Visa, Mastercard, Maestro, Giropay, Trustly, iDeal, Paysafecard, Ecopay, Zimpler, Sofortuberweisung, and Entropay. You can deposit using the following currencies: GBP, EUR, USD, AUD, NOK, and SEK. English, Finnish, Dutch, Norwegian, and Swedish. Poland, Republic of Moldova, Kazakhstan, Vietnam, Croatia, Nigeria, Bangladesh, China, Bosnia and Herzegovina, Czech Republic, Bulgaria, Mongolia, Greece, Lithuania, Malaysia, Georgia, Philippines, Thailand, Indonesia, Ukraine, Belarus, and Latvia. For any queries, contact customer care via Live Chat, or the contact form on the website.